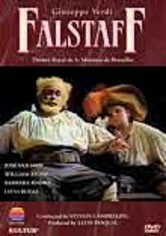 "Falstaff" was Giuseppe Verdi's final opera and the climax of his career. 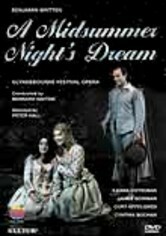 Based on the central character in Shakespeare's comic "The Merry Wives of Windsor," the opera features jokes that are boisterous and roguish but with an underlying streak of melancholy. 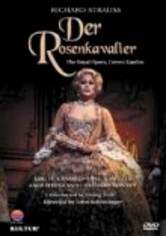 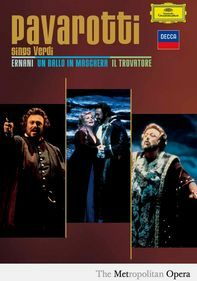 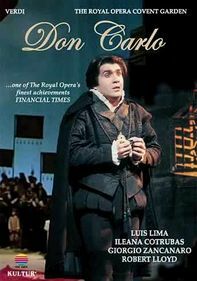 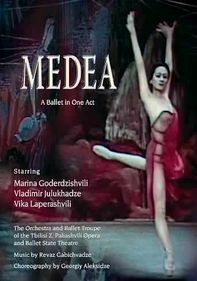 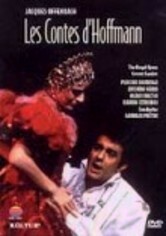 In this 1987 production by the Theatre Royal del la Monnaie de Bruxelles, the title role is sung by Jose Van Dam, a consummate singer and actor, as the role demands.